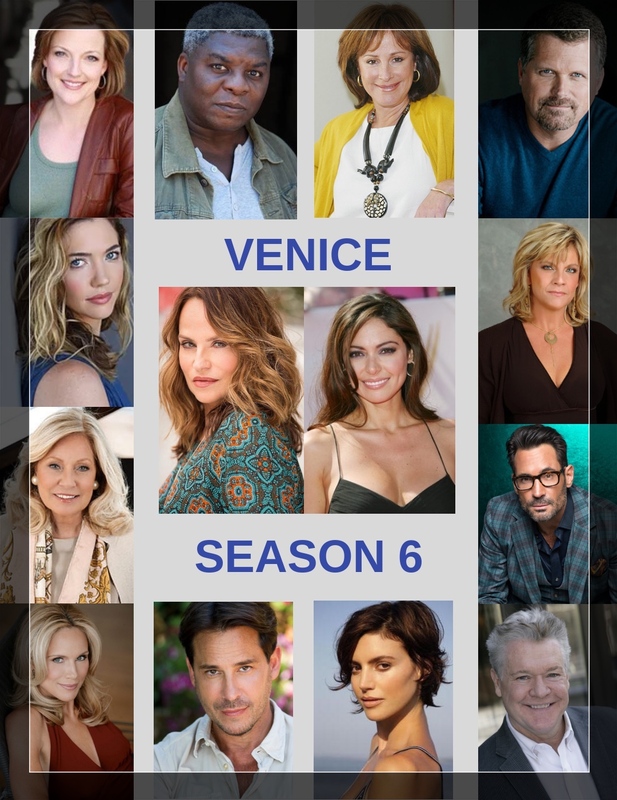 Lights, Camera, Action - Meet Crystal Chappell and Jessica Leccia and have a walk on/back ground role on Venice Season 6! Both Crystal and Jessica will be in the scene! Click on the link below to place your winning bid and help someone on the autism spectrum. Congratulations, Kyle Mehta! Our winner of this special auction! !